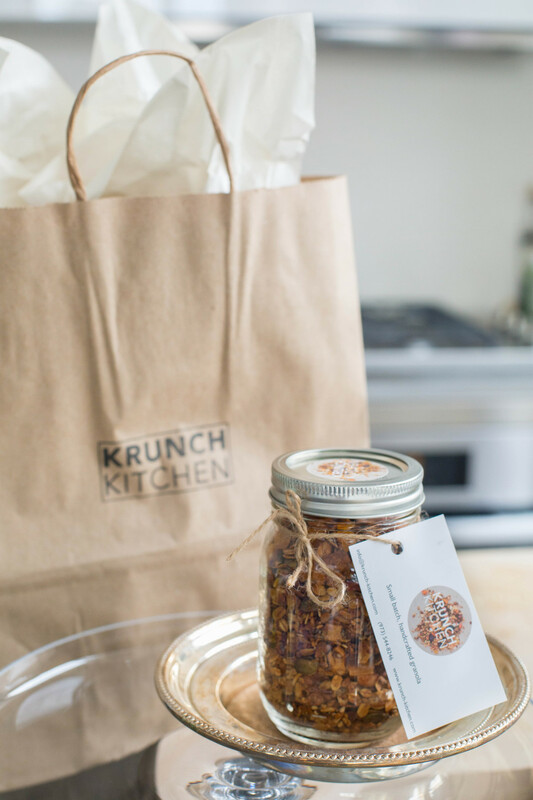 Krunch Kitchen granola is the perfect gift for all occasions! Email us at orders@krunch-kitchen.com for more information! 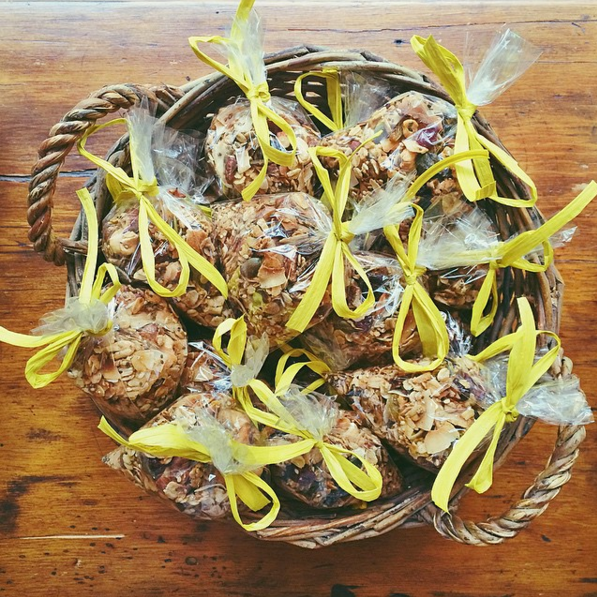 Choose any combination of our sizes and flavors to create your custom gift basket!